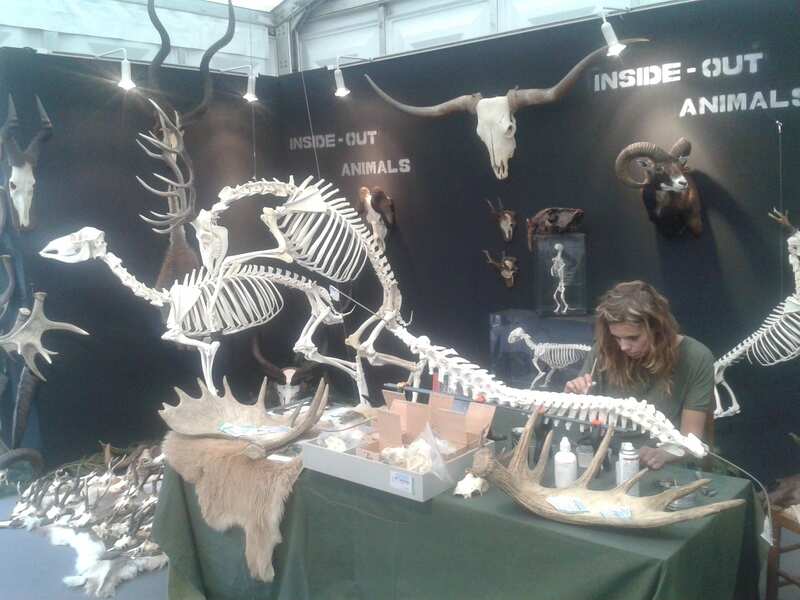 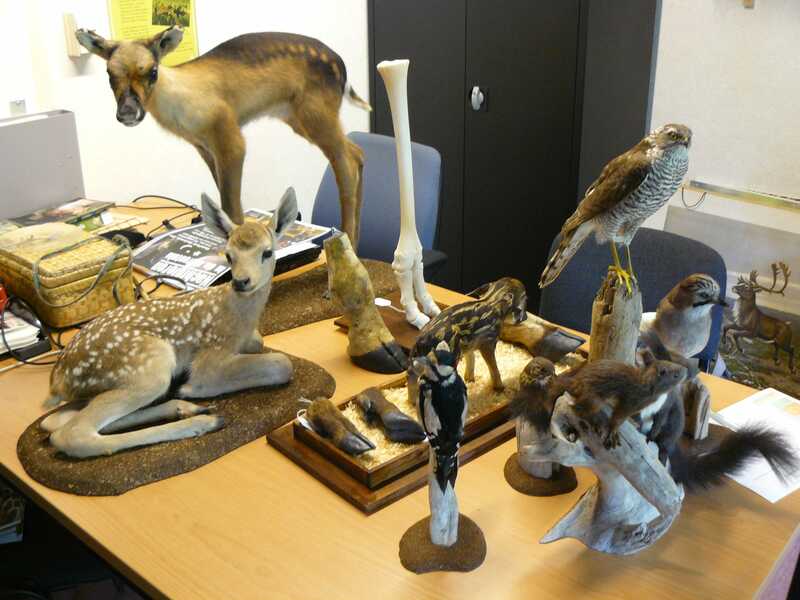 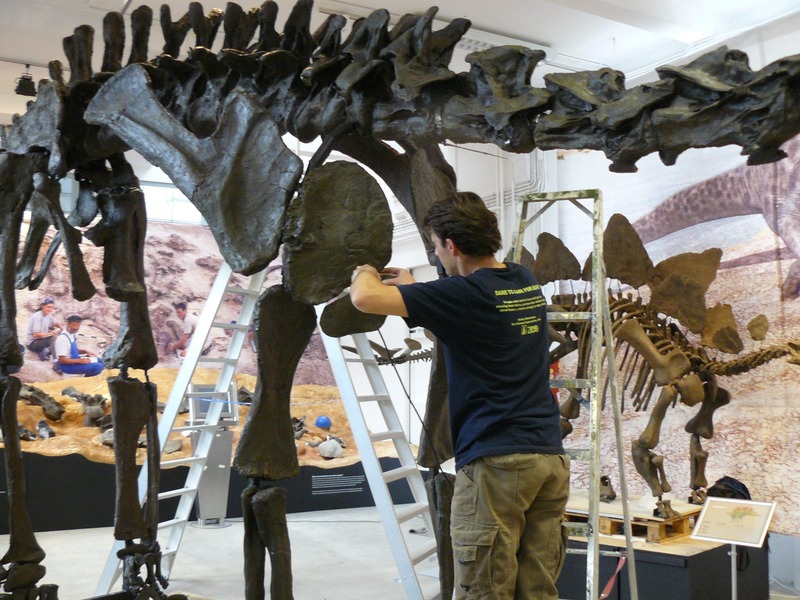 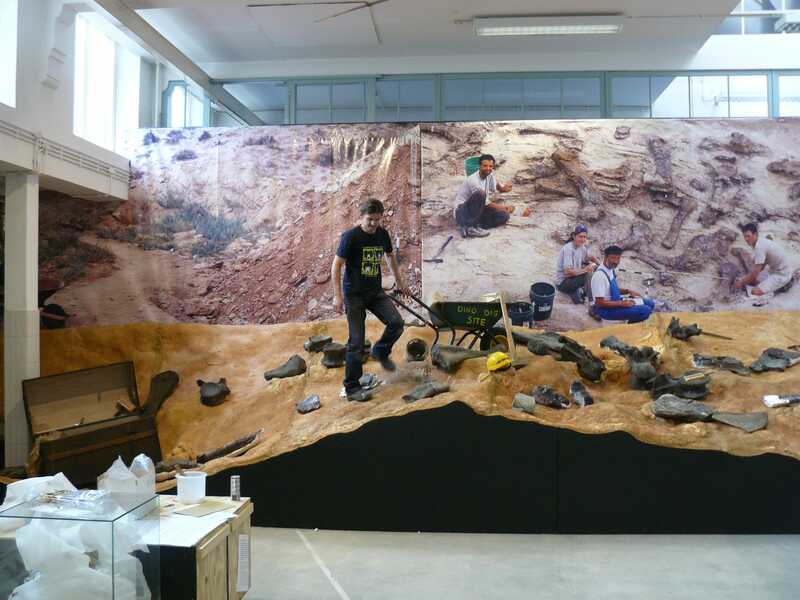 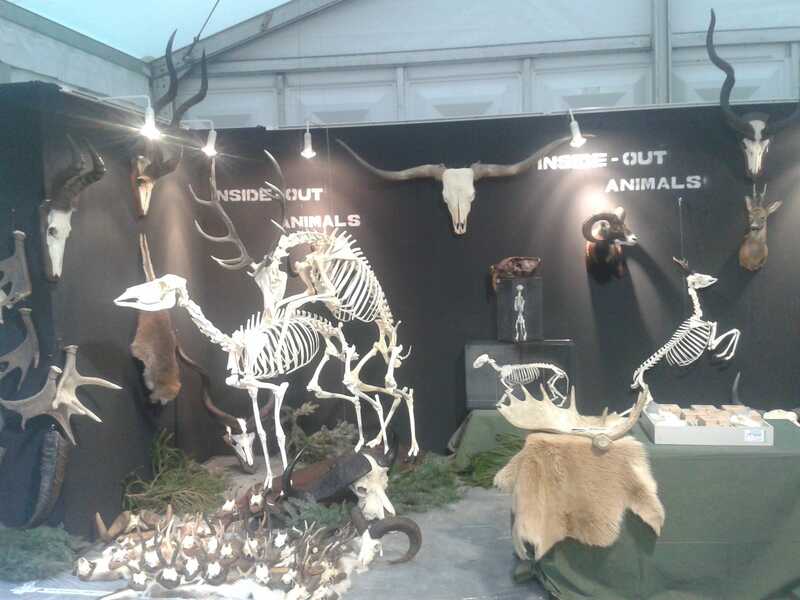 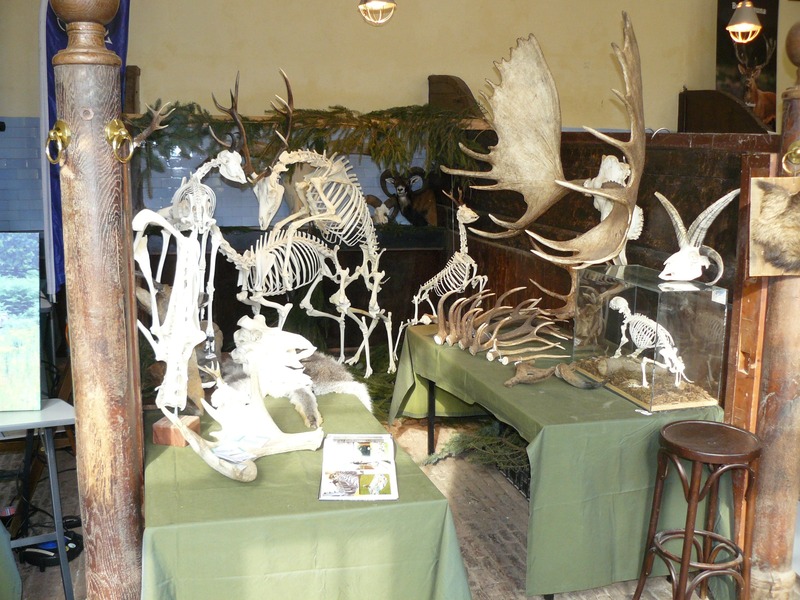 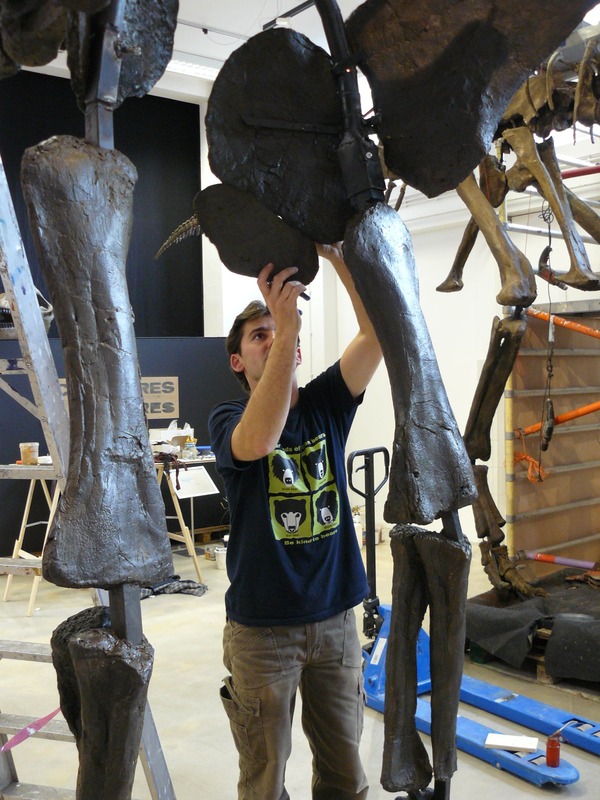 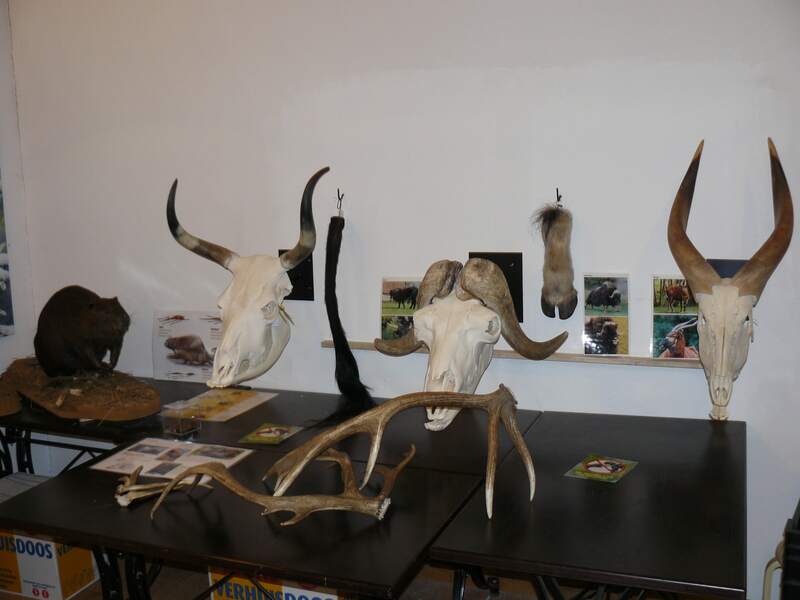 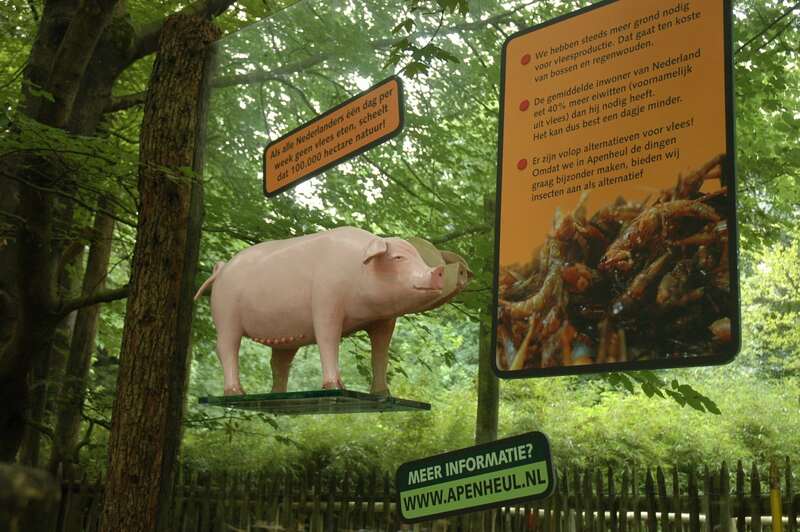 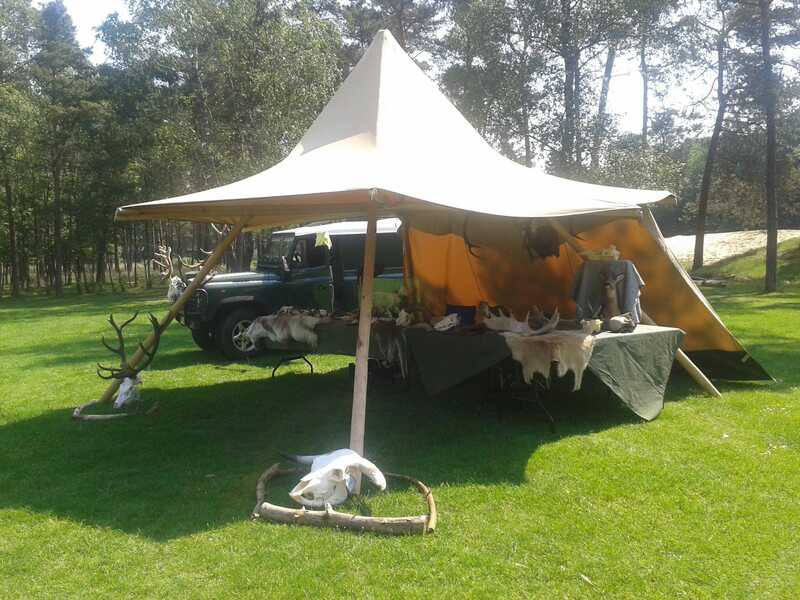 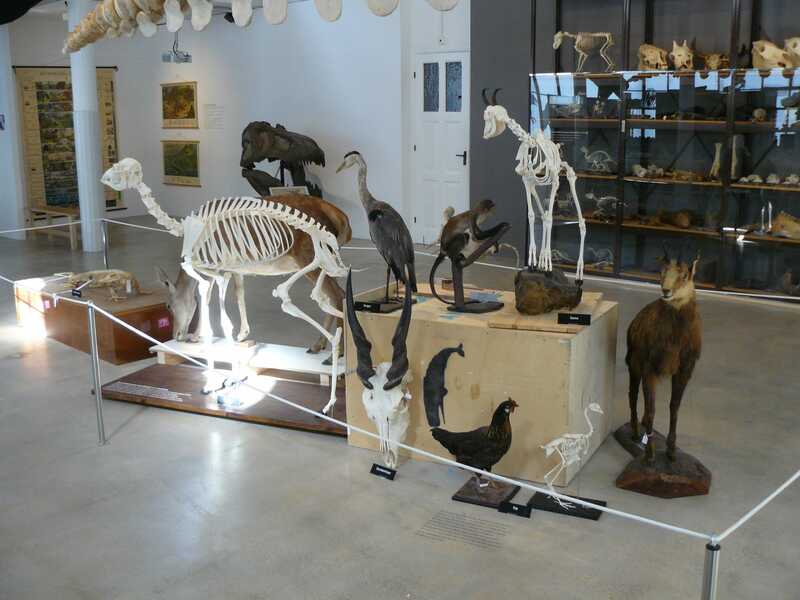 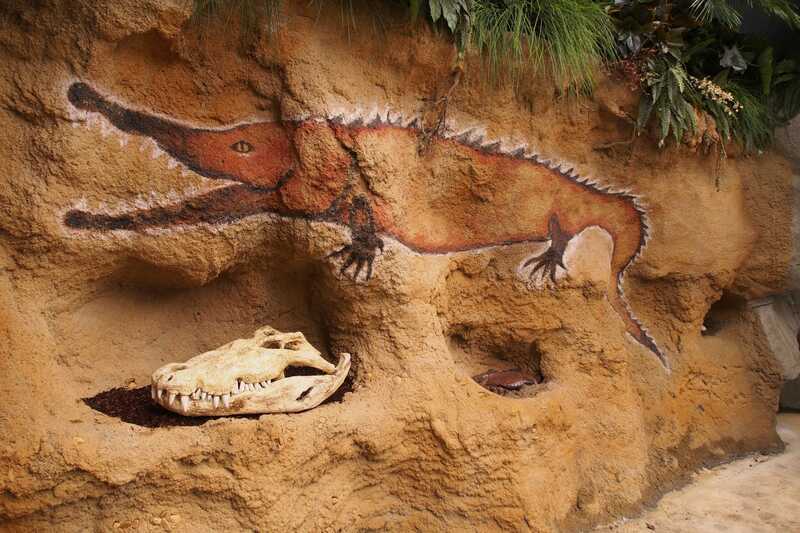 Inside Out Animals also provides regular preparations fot exhibitions. 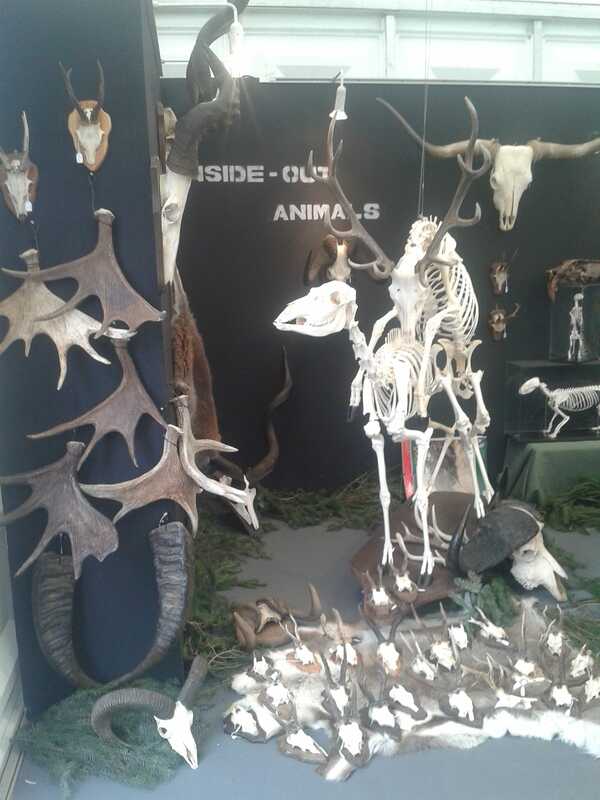 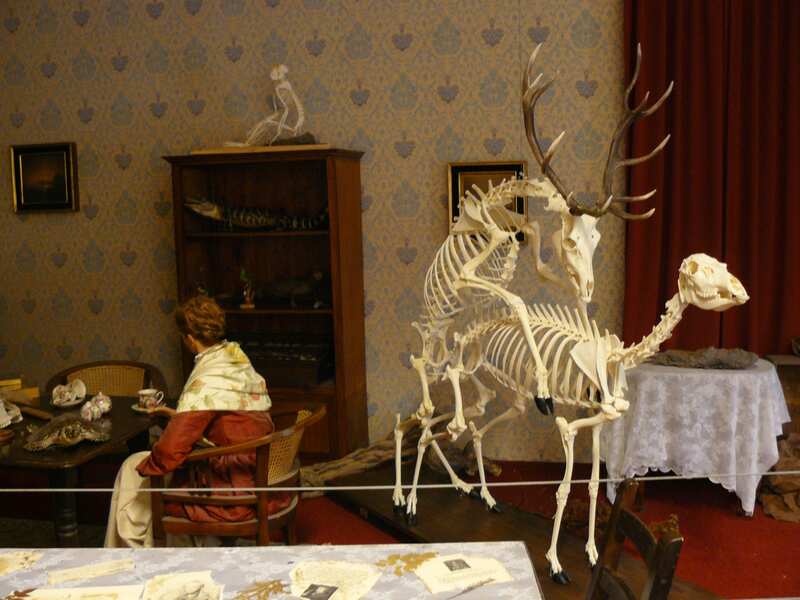 These preparations may have an exhibition to complement, but Inside Out Animals delivers complete expositions as well. 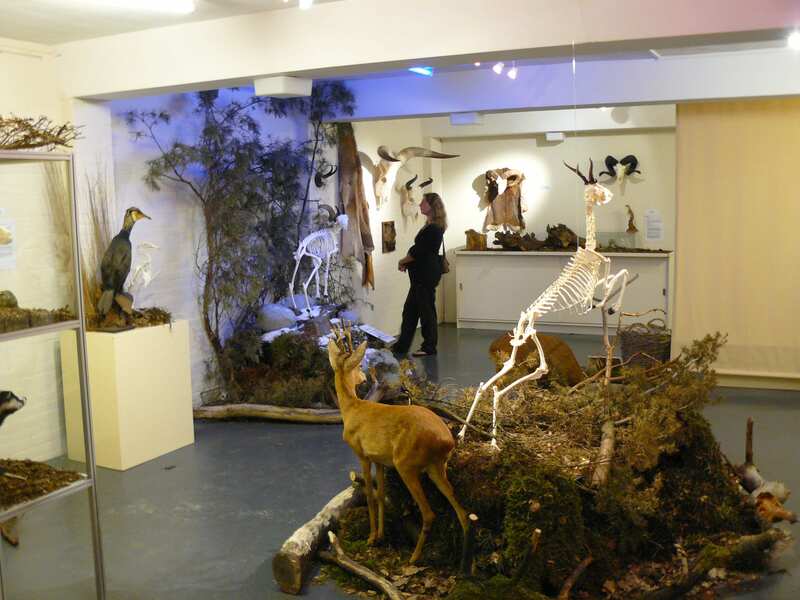 Various preparations are also available on loan for exhibitions. 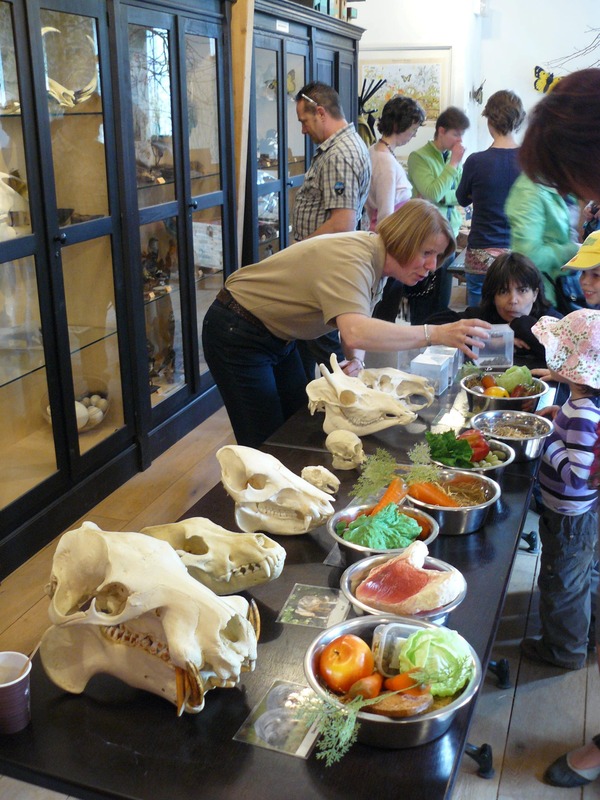 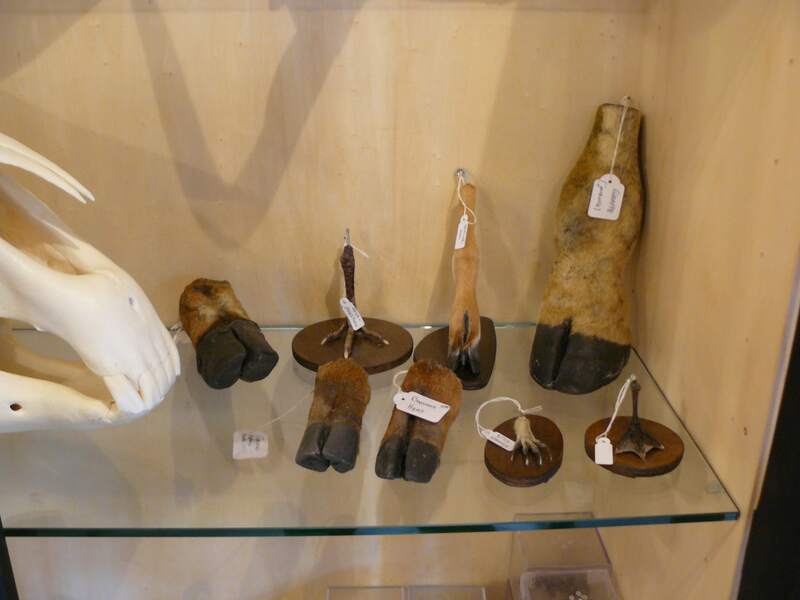 The objects also regularly fill a special role in educational teaching materials for schools (e.g. 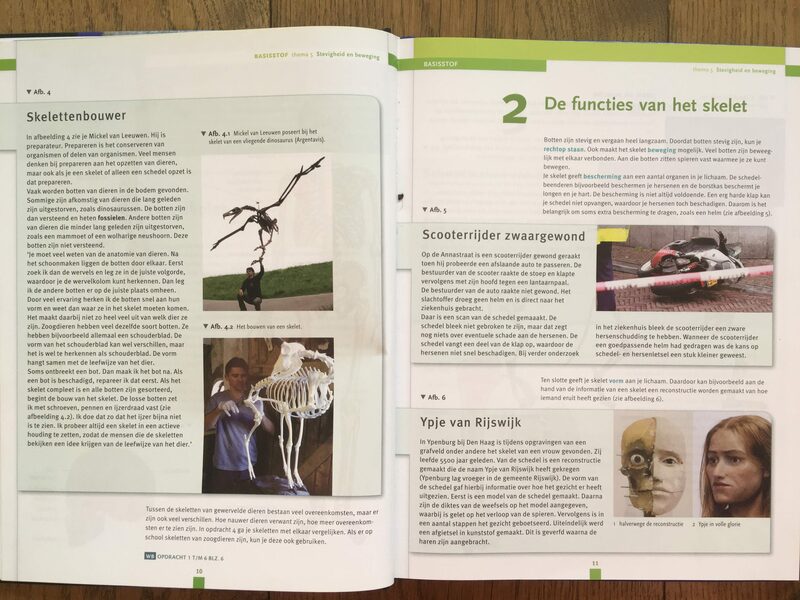 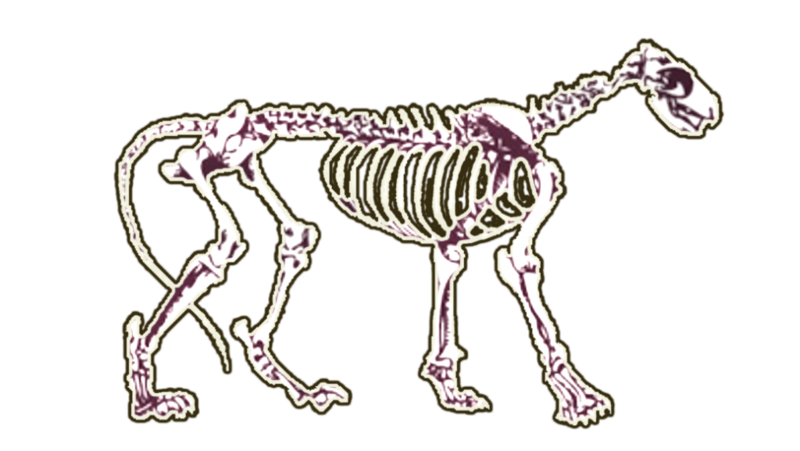 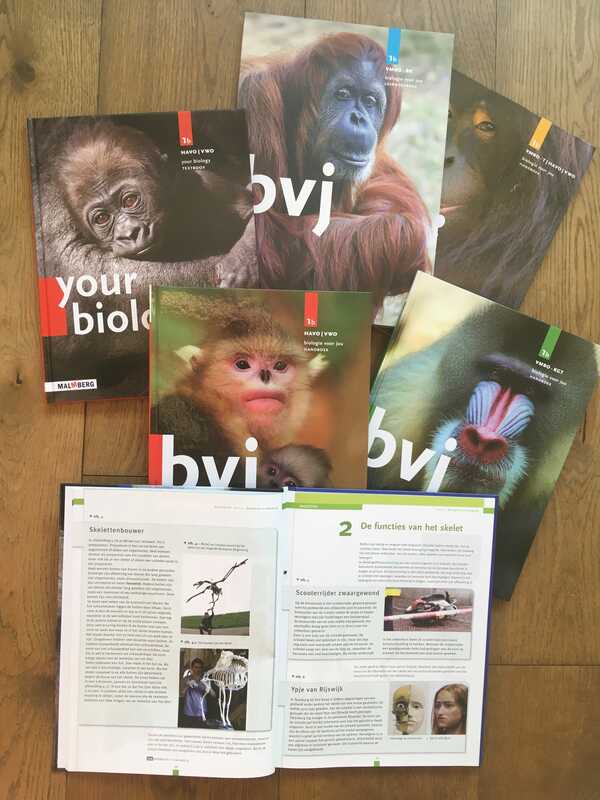 “Biologie voor jou” | Malmberg, for all disciplines of Dutch high schools), and education trolleys in zoos.